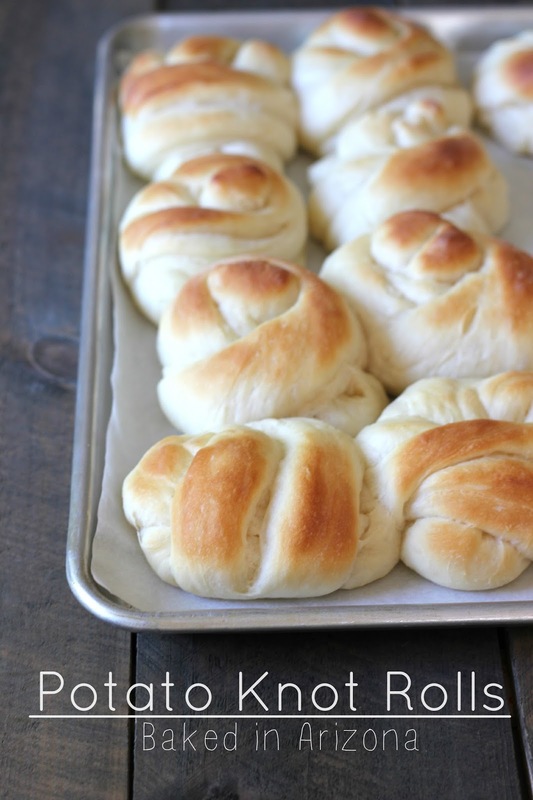 It wouldn’t be Thanksgiving without these homemade rolls! 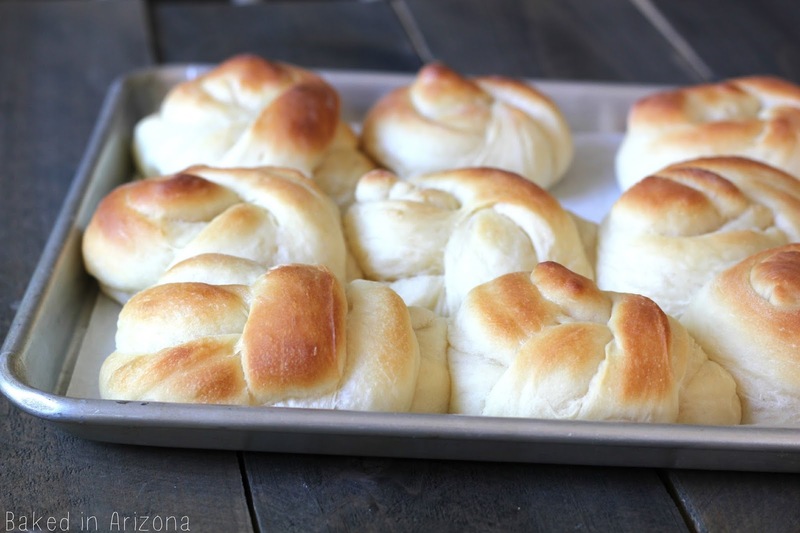 These rolls are easy and just melt in your mouth. I am making them for our Thanksgiving tomorrow. I got this recipe from a close friend years ago. It is her aunt’s recipe. These are by far my favorite rolls. I usually make them for Thanksgiving and Christmas dinner too. The potato flakes make them so fluffy. I use SAF brand yeast and purchase it at Costco. But if you use another brand that works too. I have just always been successful with SAF yeast so if you can, use it. I feel like it works every time! I hope you all have a wonderful Thanksgiving tomorrow filled with lots of delicious food, quality family time and fun! See you next week! Heat milk in microwave or on the stove. You want it warm but not so hot it will burn your finger. Remove from heat. Add the butter and shortening. Then add the potato flakes, sugar and salt and let it sit. *If you are using SAF brand yeast, skip this step: Prepare your yeast by adding ¼ cup warm water and ½ tsp. sugar to the yeast and let it sit until it bubbles. Beat 4 eggs in your mixer and add the above milk mixture. (Make sure the milk mixture is not too hot. You may add 2 cups of flour to cook it dow. Mix the eggs and milk on low speed and slowly add the flour. Keep one cup out and let the mixer run for about 5 minutes and then add the last cup very slowly until the sides of the mixer are clean. If mixing by hand, knead until smooth and not too sticky. It may take all 8 cups or a little more or less. Put the rolls onto a greased pan or parchment lined cookie sheets is what I use. Let the rolls rise for 2 to 3 hours depending on the temperature in your home. Just watch them, when they have gotten nice and puffy, they are ready to bake. Don't let them rise too long or they will deflate. Bake at 375 for 11 to 12 minutes. * If you want to use 4 cups all purpose flour and 4 cups better for bread flour that is ideal. I have made it both ways. If I have the bread flour I use 4 cups, if I don't I use all purpose flour.